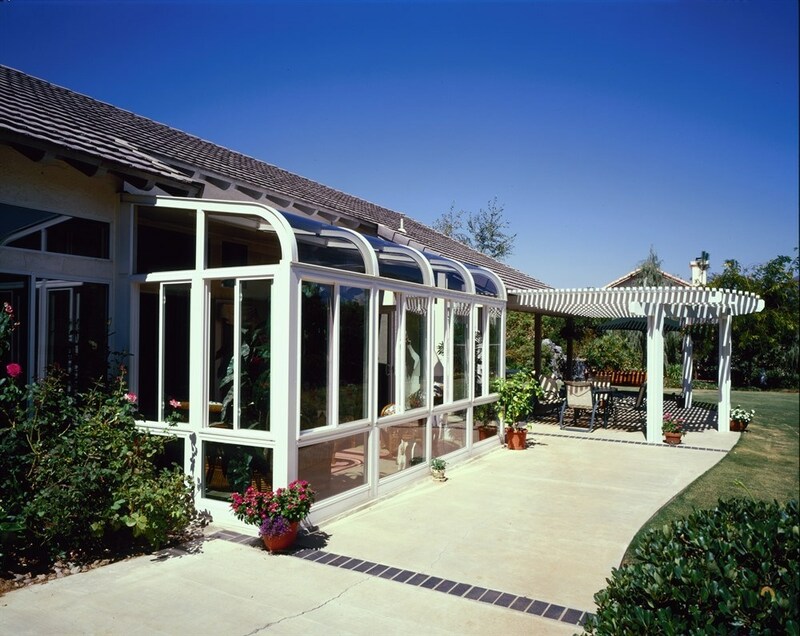 Offer your customers sunroom installation and increase your bottom line with products from a leading sunroom manufacturer. 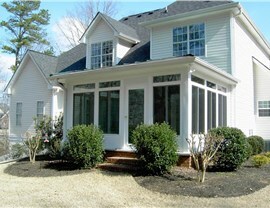 Sunroom additions are not only profitable in affluent markets, but are becoming more in-demand at various price-points. Whether you’re considering sunrooms for more new business opportunity or you are limited by the offerings of your current sunroom brand, consider C-Thru Sunrooms. 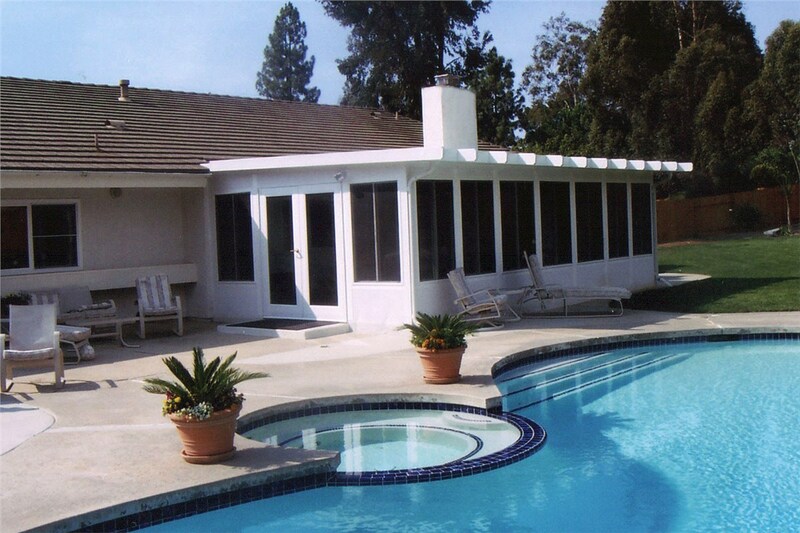 C-Thru Sunrooms is the original sunroom manufacturer, in the business for more than 70 years – with all products made in the U.S.A.
Large selection of sunrooms, conservatories, three season rooms, screen rooms, patio covers and enclosure systems. Diverse appeal with everything from small and budget-friendly to opulent and impressive products for a large potential customer base. Easy to design and install, with extensive support that includes training and sales/marketing materials. 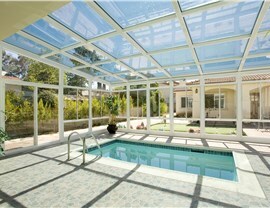 C-Thru Sunrooms manufacturers the industry’s highest performing products. Over the last 70 years, we’ve never missed an opportunity to improve our product quality and selection. 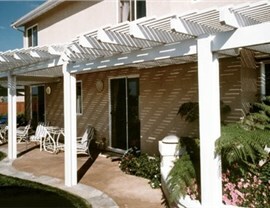 The result is impressive durability, beautify, energy efficiency and options. Not one-size-fits-all, our products are easy to design with numerous upgrades for greater homeowner satisfaction and contractor profitability. Why limit your appeal? We offer products with strong appeal from the most affluent to moderate markets – all with discretionary income to invest into home improvement. 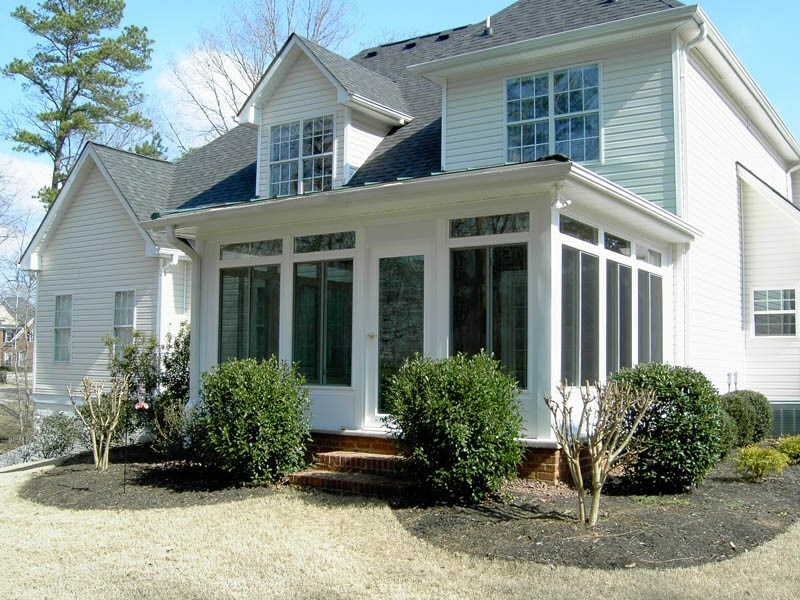 Styles: Integrated or additions, full- or partial glass walls, flat or vaulted ceilings, straight or curved eaves, glass or shingle or solar roofing, and more. Options: Several thermal insulation levels, glass types, roof systems, window and door styles, lighting and electrical options, and selection of accessories and upgrades. 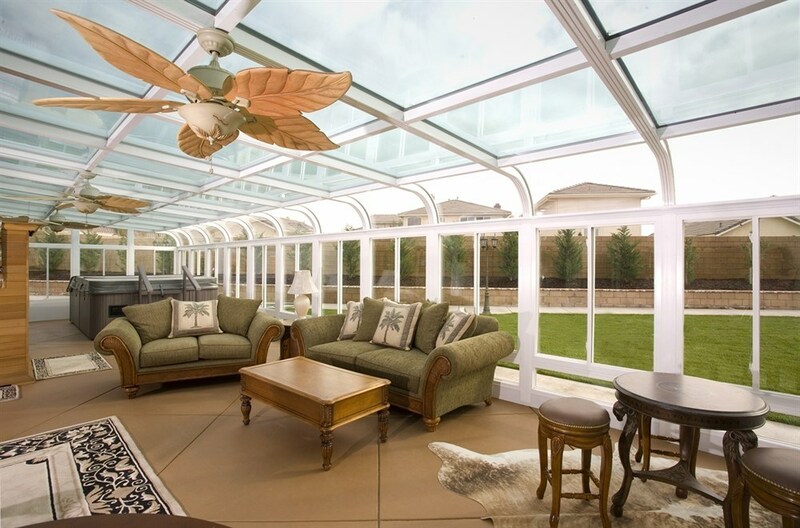 Design: Every C-Thru Sunroom product is customized for the homeowner while being easy to design by the dealer with our industry-leading CAD design technology. We stand behind our dealers with extensive training, sales and marketing materials as well as ongoing support. 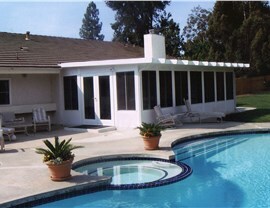 We provide all the tools you’ll need to enjoy success with our quality sunrooms. 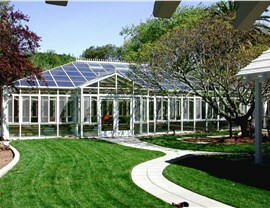 Training from an industry leader: C-Thru University – the industry's finest sunroom installation training program. Sales and marketing materials: A wide range of collateral, demo kits, displays and more. Ongoing support: Expert help with sales tips, marketing assistance, uptraining and questions so you never have to go it alone. 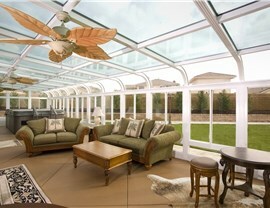 Extensive selection of American-made, customizable sunroom products backed by industry-leading warranties. Profitable product line with upselling potential and quick installation offers exceptional ROI in affluent markets. Prepare for success with extensive training programs, marketing materials, and sales support to all our dealers. 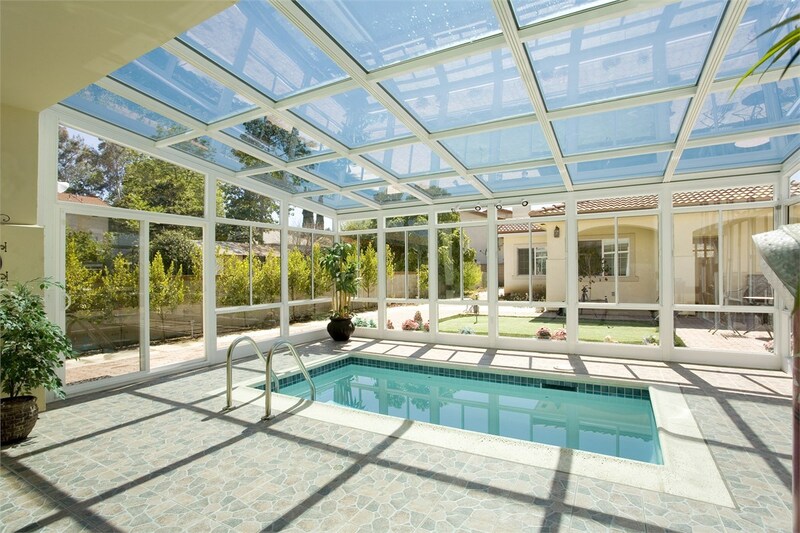 No one offers a manufacturer’s warranty like C-Thru Sunrooms. 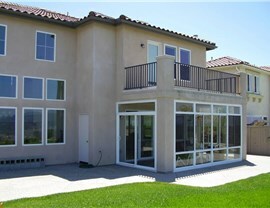 Our transferable limited lifetime warranty includes incidental glass breakage and a 20-year insulated glass warranty. That selling point alone is enough to set us apart from the competition. Being unable to meet promised completion dates can quickly put an end to your business’ relationship with a homeowner. You won’t have to worry about that with our products because 98% of our jobs ship on time—and we guarantee they’ll be manufactured in 10 days or less. Plus, we use palletized packaging so the materials are not damaged in shipping. 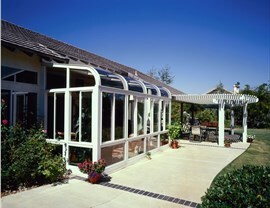 Some sunroom installations will tie up contractors for weeks, but not C-Thru Sunrooms. Our products arrive as pre-built wall modules, custom manufactured per your customer requirements and your design. Engineered to exact specifications for a proper fit, installation is efficient, so the project can be completed in just a few days. 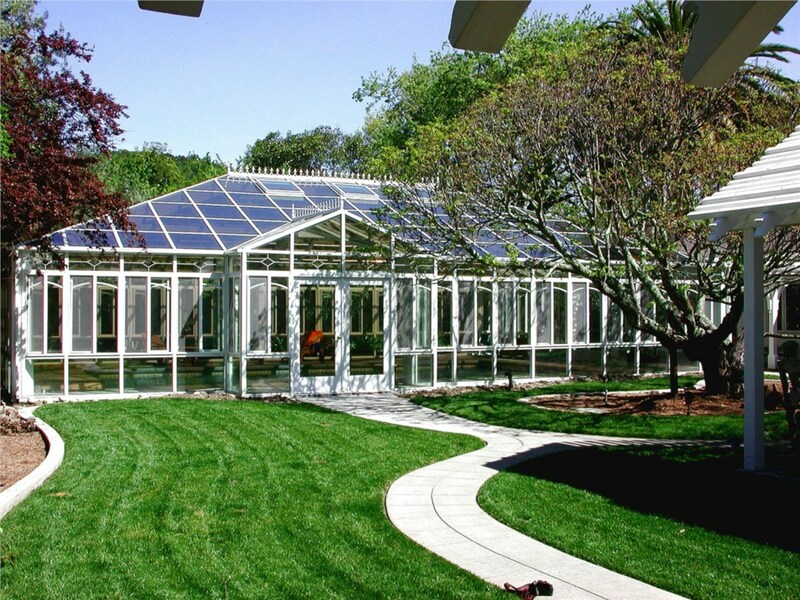 Contact us to learn more about becoming a dealer of top-rated C-Thru Sunrooms and grow your business by partnering with the original manufacturers of quality sunrooms. Fill out our brief online form to get started.